The Department for Environment, Food and Rural Affairs (Defra) has rebutted claims that it supports proposals to ‘weaken’ European standards on emissions from energy from waste plants. This follows comments by the environmental campaign group Greenpeace last week, relating to Europe-wide discussions over changes to emissions limits set out under the Industrial Emissions Directive. In a post on its ‘Unearthed’ website Greenpeace claimed that the UK ‘opposed stricter rules on the emissions of nitrogen oxides and monitoring of mercury’ during negotiations with EU nations and the European Commission in April 2018. The IED is an EU law which seeks to reduce the environmental impact of industrial activities. Under the Directive, all industrial installations, including waste incineration plants, must have an environmental permit which sets requirements to limit environmental harm through emissions to air, water and land. Permits include limits for the emission of pollutants including nitrogen oxides (NOx) which are harmful to human health, mercury and sulphur dioxide. These limits are based upon the ‘Best Available Techniques’ available to industry – known as BATs – which are outlined in reference documents, known as BREFs. 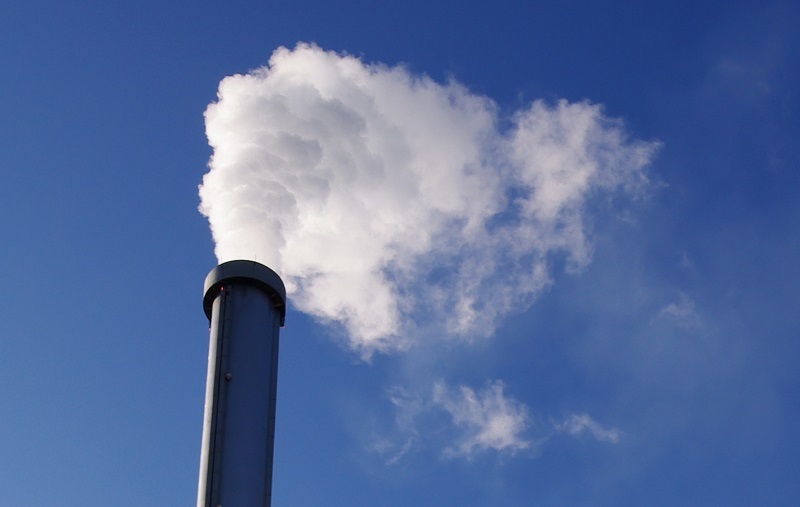 At present, updates to the BREF for waste incineration are being discussed at a European level, with proposed changes to the document having been outlined by the European Commission at a meeting in Seville in April. Current limits allow daily average NOx emissions of 200mg/Nm3 from waste incineration plants, but proposals have been tabled to reduce this limit by 2024. In early 2019, EU member states will meet to vote on proposals to reduce these to 150mg for existing plants, while a clause under consideration could allow this to be set at 180mg where plants cannot employ selective catalytic reduction (SCR) technologies to reduce NOx. Green groups have suggested that the addition of the clause, which is supported by the UK government, effectively undermines the effort to reduce air pollution from energy from waste plants, as plants in the UK do not employ SCR technologies. However, this claim has been countered by Defra, which has said that the proposals would ‘still represent a 10% reduction in the allowed upper limit [on NOx emissions], which the UK fully supported’. And, Defra has claimed that the UK ‘continues to support work to develop the draft BREF’ and its overarching goals of controlling emissions from this sector. A Defra spokesperson, added: ”The UK is actively engaging in constructive discussions with EU member states around ongoing work to agree effective solutions to regulating emissions from the waste incineration sector. The government’s draft Clean Air Strategy – which is expected to be finalised before the end of the year – contains a raft of proposals aimed at reducing emissions from a range of non-transport sources.